In God, Who is the One and all-powerful Creator of the universe revealed to humanity as Father, Son and Holy Spirit. In Jesus Christ Who is divine as the Son of God yet He came in flesh and died an atoning death, resurrected bodily from the dead, ascended back to the Father and will return to receive believers to Himself and judge all men. In the Holy Spirit Whom is given to all believers and Who desires to fill all believers and be actively involved in the work of the church through gifting people to minister effectively to those around them. All believers should seek to live a life continually filled and directed by the Spirit. (Ephesians 5.18, 1 Corinthians 12.7, 28-31). 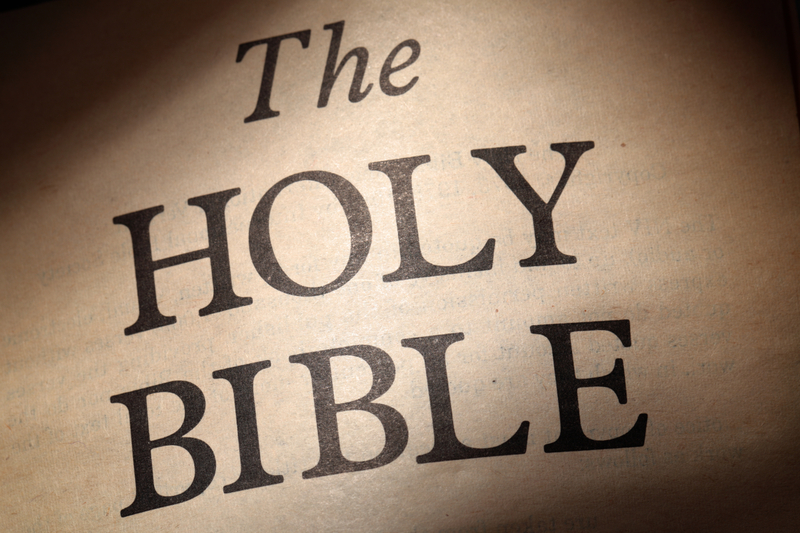 The Bible is fully inspired by God and is His final authority on all matters. All people are born with a tendency to sin and have sinned and need forgiveness from God which comes through faith in Jesus Christ and not human works. The church is comprised of all believers in Jesus Christ. The involvement of all believers in the work of a local church is God’s way of working in the world today to bring people to Himself.